This 140 grams phone has a lithium-ion battery type, which allows you talk time of 240 minutes and standby time of 408 hours. 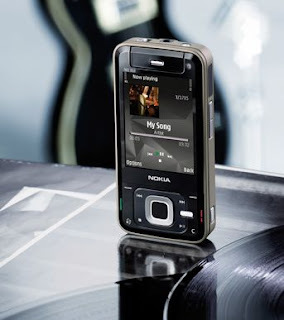 It has added features like 16.7M colour TFT display with a resolution of 240 x 320 pixels, PTT, quad band, in-built 8GB memory, flight mode, fm radio, PictBridge, Wi-Fi, bluetooth, infrared, USB connector and music player. 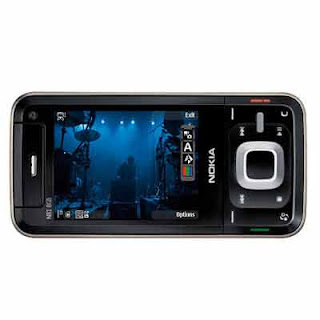 It has 2MP camera with 20x digital zoom, video recording and a secondary VGA camera.